Today we’d like to introduce you to Gary Lachapelle. I started training back in 1988 at the age of 12. After studying various styles of both karate and Kung Fu, I became a student of Master Joe Maury in 2001. 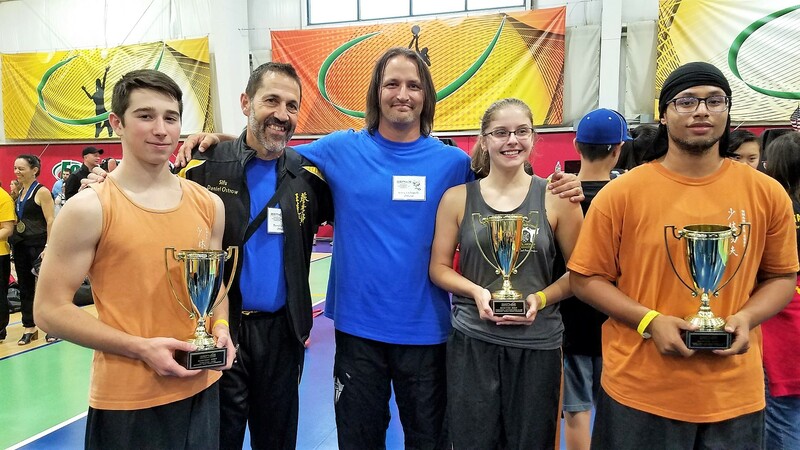 In 2002 I was accepted into Master Maury’s elite team and started coaching at the Worcester school location and became one of the key instructors of the Worcester school. In 2006, I became the Chief Instructor and was awarded the 1st Level of Sifu and manager of the Worcester school. 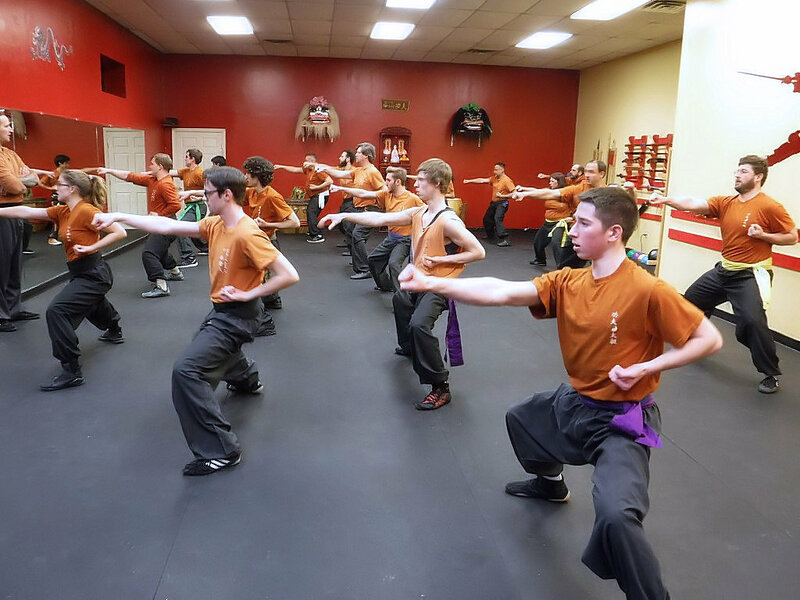 In 2016 I moved the Academy to a larger venue in the neighboring town of Auburn under the new name of Kung Fu & Tai Chi Academy of New England. I received 4th Level Black Sash in 2017 under Sigung Joe Maury of the Shaolin Kung Fu Centers of Virginia. I have been teaching Kung Fu for 15 + years and Tai Chi for over 10 years, hosting the yearly World Tai Chi & Qi Gong Day event in Worcester since 2008 In 2012 receiving proclamations from Governor Deval Patrick and Worcester Mayor Joe Petty. 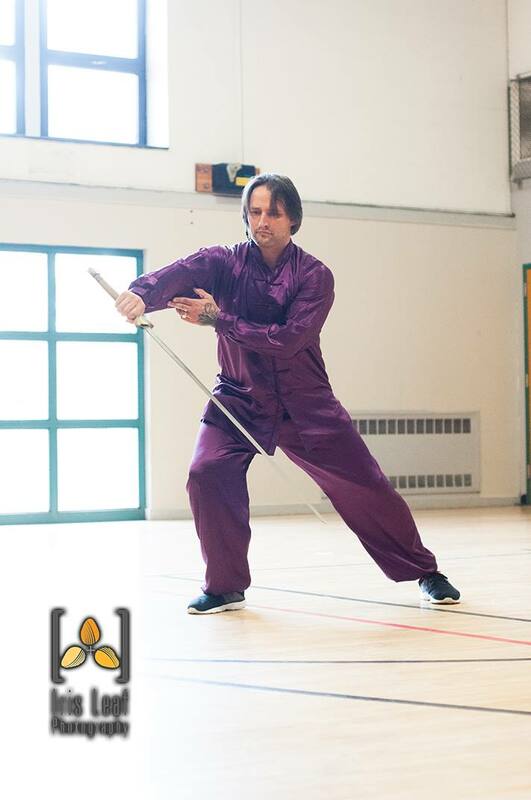 I am a strong supporter of martial arts awareness, lending support volunteering and judging at several tournaments, instruction, demonstration and Chinese Lion Dance at local schools, colleges, local YMCA and Boys & Girls Club including and not limited to the Worcester Public Schools After School Program. The struggles have been similar to any struggle of small businesses over the last several years with all the recession, job losses, etc. People being able to afford extra recreation (s), others afraid to spend along with highly increasing rents for business owners. 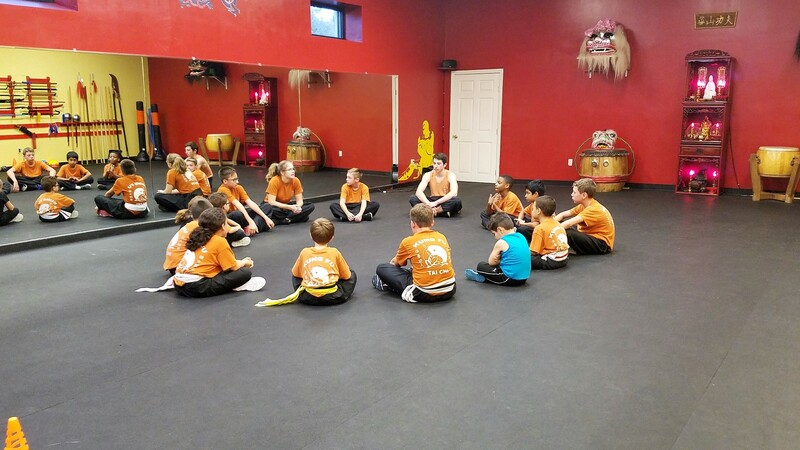 The biggest challenge is bringing awareness to the health and wellness benefits of Kung Fu and Tai Chi along with the cultural aspects of a beautiful and highly overlooked art form available to most all ages from 4 to 104. Alright – so let’s talk business. 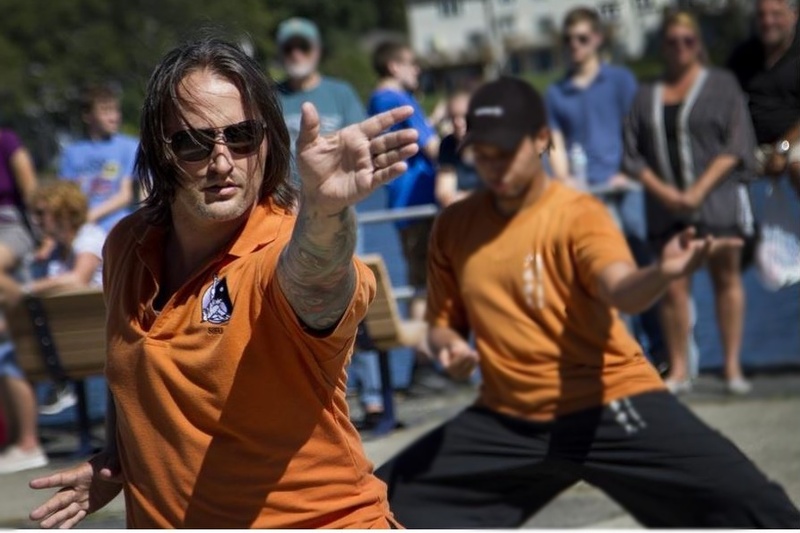 Tell us about Kung Fu & Tai Chi Academy of New England – what should we know? We are located on Route 20 west in the town of Auburn. 1 mile from the Massachusetts Turnpike and just under 2 miles from Routes 290 & 395. 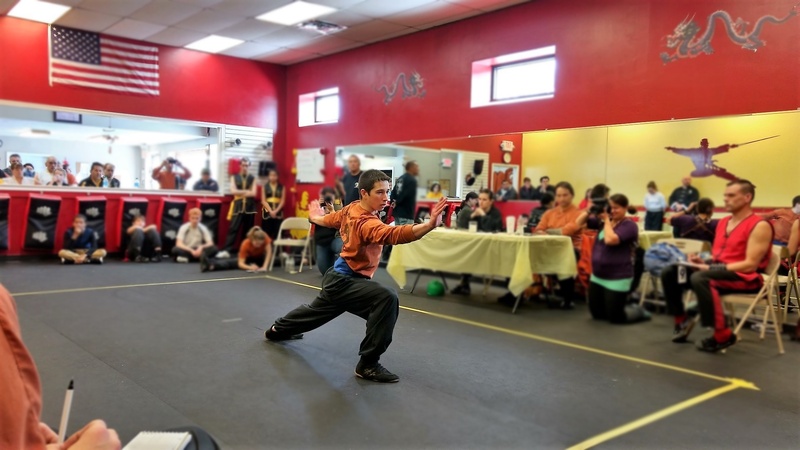 We teach a traditional and rare style of Northern Chinese Kung Fu called Hua Quan. And Yang style Tai Chi. 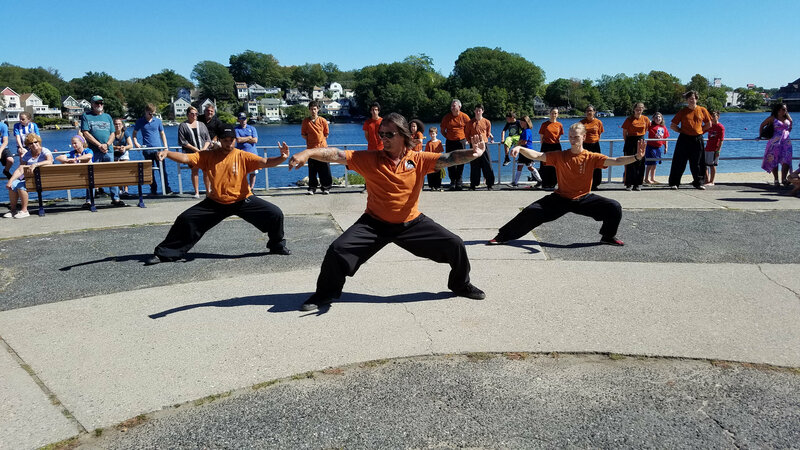 I currently travel through Worcester County teaching Tai Chi to Senior Citizens at several area council on aging centers including the Fall Prevention Awareness Expo at St.Vincents’ Hospital in Worcester. I am most proud of the difference of what we teach makes in people’s lives. Better health physically and mentally, less stress/anxiety, better overall outlook and positivity. We provide a modern approach to ancient, traditional art. The overall environment of the Academy provides a safe, no-pressure atmosphere with a comfortable, ‘family’ type feel. My teacher Sigung Joe Maury as my mentor always. My wife for all the ‘behind the scenes’ organizing, office work and never-ending support. 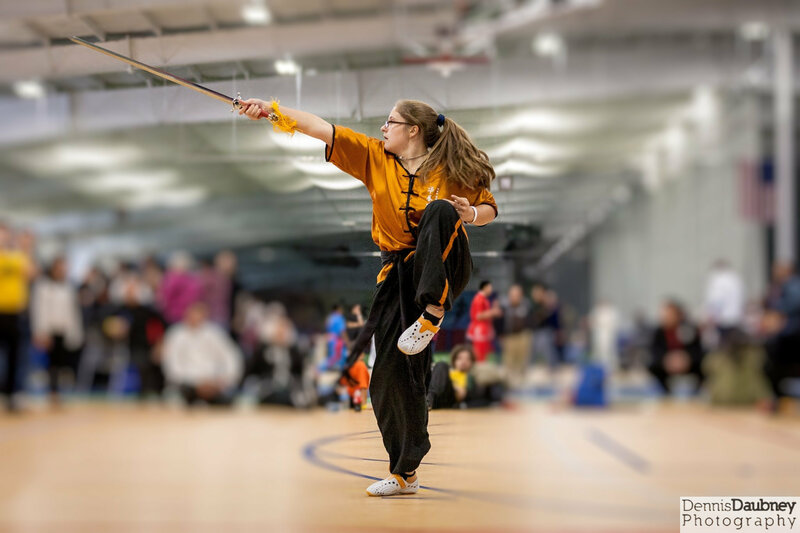 My daughter who just under the age of 4 mimicked me through all my training and began her own training that still continues today at the age of 20, all while teaching kung fu as well as attending college full-time. An endless list of students who’ve all helped in every way from cleaning to painting and laying floors. To my Black Sashes for picking up any and all slack that slips through the cracks. And I am especially thankful to my students who represent the quality of my teaching by competing and always returning with medals, trophies, and Grand Championships! Family Rates – each additional family member is half price! I am soooo proud of my brother in-law and niece. Their studio is adorned with many trophies. Now my grandson, who is eleven has taken up Kung Fu and continues to enjoy it very much and it is helping him with concentration and grades in school. I am very proud of my family. I am also proud of my sister who keeps everything in control with the business.